Take our fitness kickboxing Gold Coast classes for a high intensity easy to follow workout. Looking For A Fun Kickboxing Inspired Fitness Class On The Gold Coast? 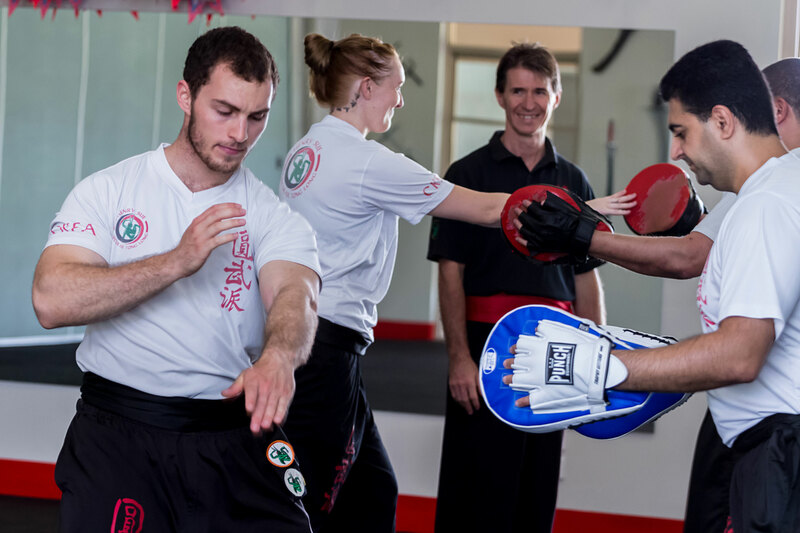 Our fitness kickboxing Gold Coast classes combine principles of Kung Fu and Kickboxing to deliver a workout like no other! You don’t need to be fit or have any prior martial arts experience to get started. Just bring your body and be ready to have some fun! FitLife Kickboxa has been put together by a professional martial artist with over 25 years’ experience. It’s designed to ensure you get an all over body workout and learn the basic safe and practical methods behind real punching and kicking—just in case you ever have to use them in real life. 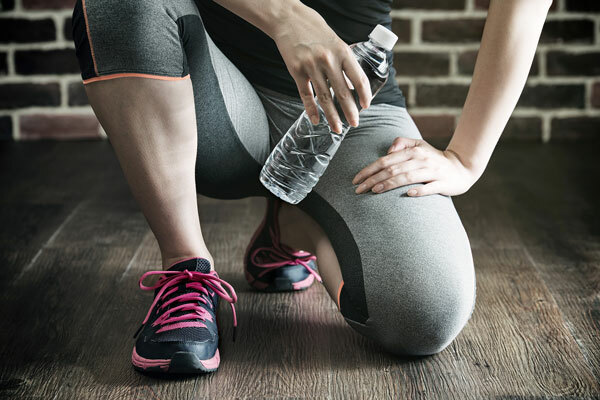 We’ll guide you every step of the way through our coach led fitness kickboxing Gold Coast classes, especially as you’re starting out. Think of it like a group fitness class mixed with personal training. 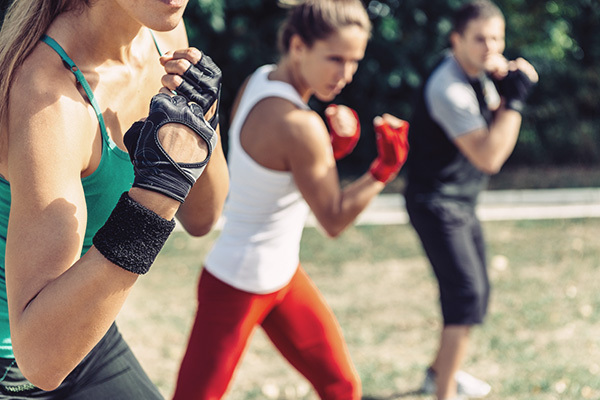 Whether you’re looking for a solid workout or just want to dip your toe into the martial arts world, you’ll have a blast in our Kickboxa classes! Why try Fitness Kickboxing Gold Coast classes? 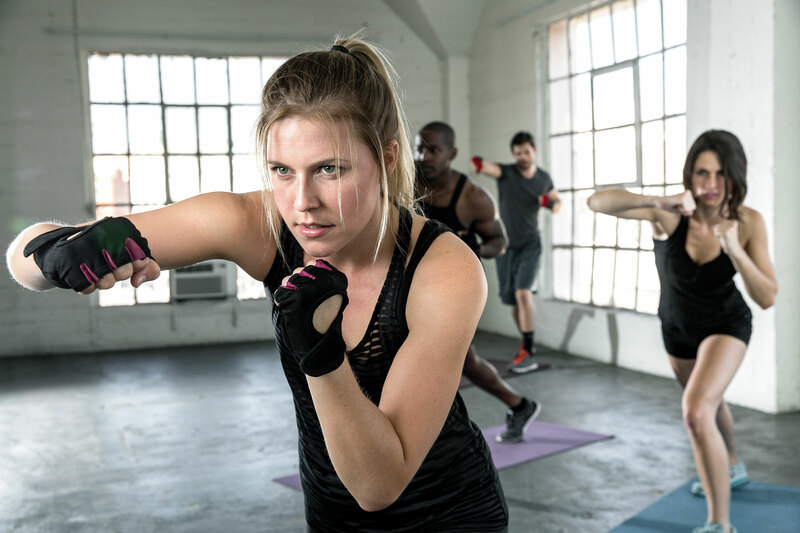 Aside from the fun, our 45min Kickboxa classes will burn calories, increase your strength and flexibility and, most importantly, build your confidence. 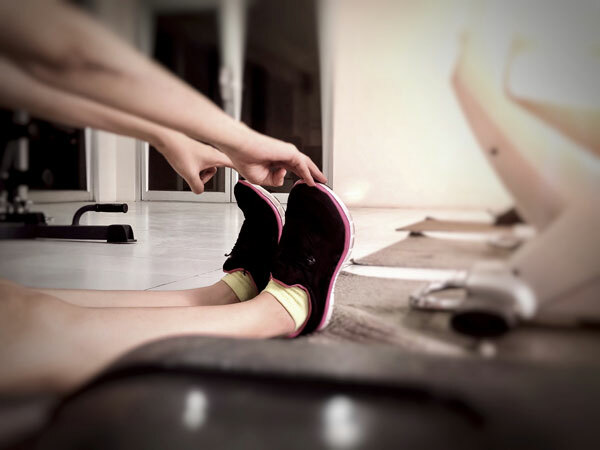 The classes are designed to be taken at your own pace so, as you progress, you can kick up the intensity! Each fitness kickboxing Gold Coast class will teach you practical Kung Fu and kickboxing combinations. We also incorporate callisthenics and tactical exercises designed to build your strength and fitness. 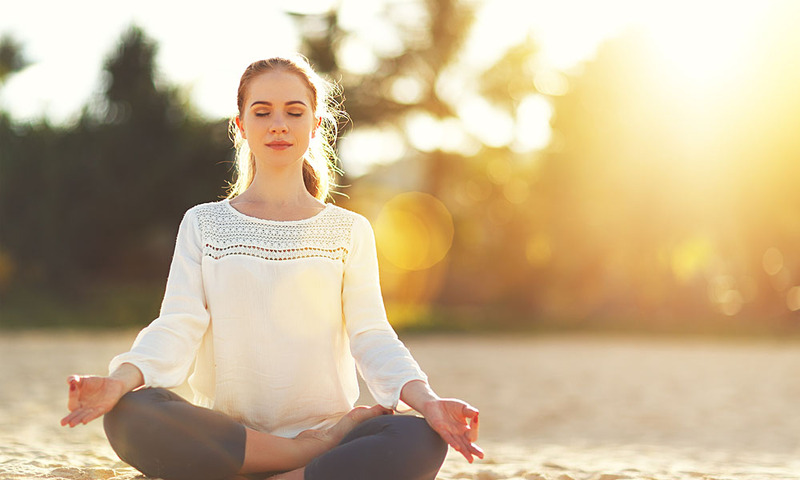 Every class ends with a combination of meditative and stretch-based exercises—the icing on the cake that ensures you leave each class feeling relaxed, energised and ready to face anything. We run morning and afternoon classes through the week—check the schedule and book a class today! I like that Kickboxa trains the whole body. Its the core strength that is improving helping with my lower back issues. Its not hard on the cardio but its challenging in the strength area.